Luis Condon is committed to helping entrepreneurs get recognized and make money online so they can live a life of freedom. Early on, Luis was stuck in a business, working 60+ hours a week managing three shelters for homeless women. He was burning out fast. 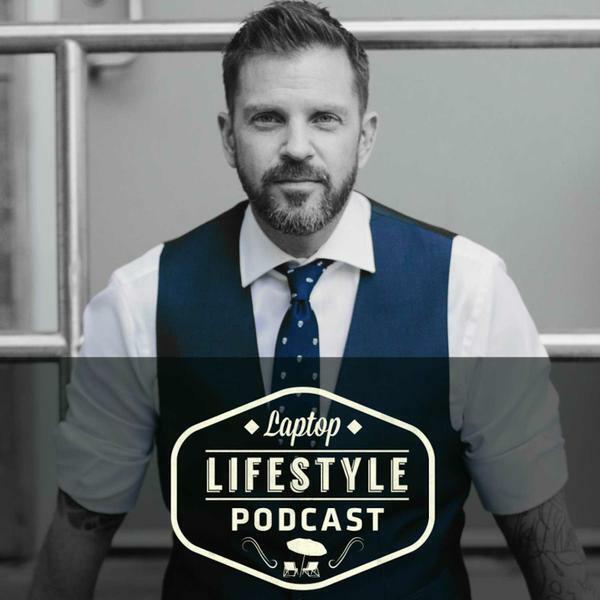 Luis grew a 6 figure a year online business and shared stages with veterans in the marketing, public speaking, relationships, dating, and multiple other niches. His online business allows him to travel the world, interview world leaders like Robert Kioyaski, Dr. Harville Hendricks, Russell Brunson, Marianne Williamson, Don Miguel Ruiz, and just about anybody his hearts desire. Luis Congdon helps entrepreneurs take their business to the next level and get more publicity, attention, and sales.